Energy can neither be created nor be destroyed, it can only be transferred or changed from one form to another. In recent times, the world has developed many efficient and low-cost sources of energy but the contribution of Conventional Sources of Energy cannot be overlooked. These sources of energy might be replaced by modern sources but, not too soon - it will take a few decades. I mean, we are still using Petroleum and Natural gas in our day-to-day lives. Because, currently, we’re too far from realistic uses of modern sources of energy in our daily lives. Here, I will be discussing Conventional Sources of Energy which includes Commercial Conventional Sources of Energy and Non-conventional Sources of Energy. What are Conventional Sources of Energy? The meaning of “Conventional” is something which has been established by some kind of convention. I mean, Conventional Sources of Energy are a type of non-renewable energy which people, in ancient times, started using due to some kind of convention. 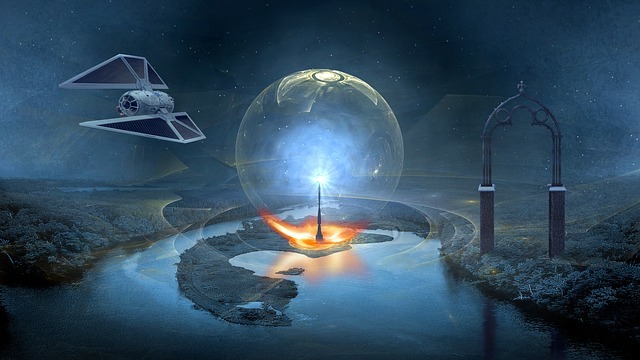 These types of energy sources are limited and mostly natural, so these sources can’t be created or produced. 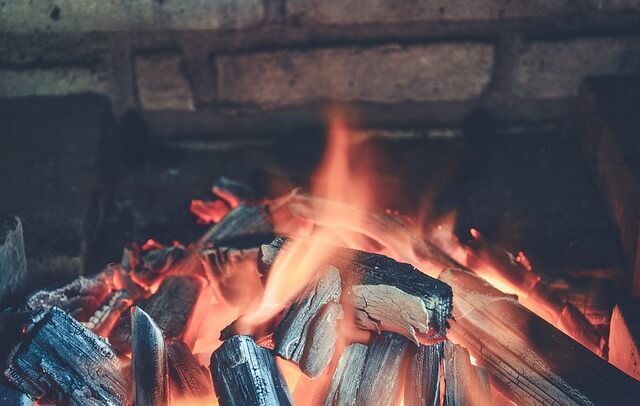 Conventional Sources of Energy are regularly used for many years by the people in order to fulfill their basic needs which are food, shelter, and clothing. What are the Differences between the Conventional and Non-conventional Sources of Energy? 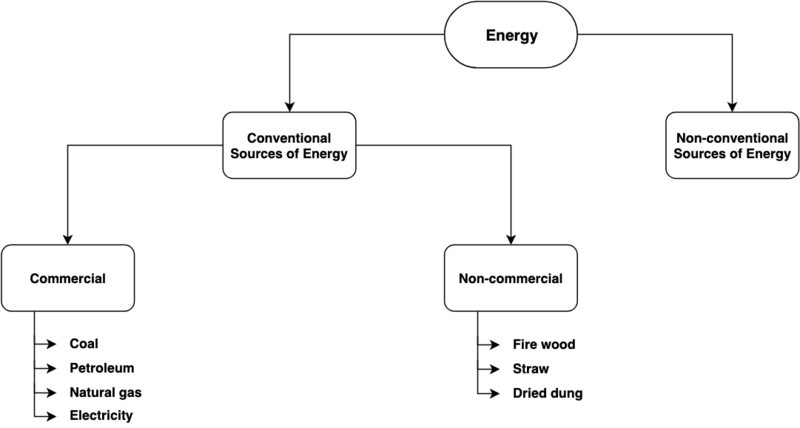 So, as you can see from the above diagram that conventional energy has two types which are Commercial and Non-commercial. Coal is the most abundant conventional fossil fuel in the world. Besides its very high pollution rate, it is widely used even today for thermal electricity production. According to a report, it is estimated that the identified world reserves of coal should last about 210 years at the current rate of usage and if the usage increase by 2% per year, it’d last just 65 years. However, the world’s unidentified coal reserves are projected to last about 900 years at the current rate and if the usage increases by 2% per year, it’d last up to 150 years. Petroleum or Oil is called to be the lifeline of the global economy. 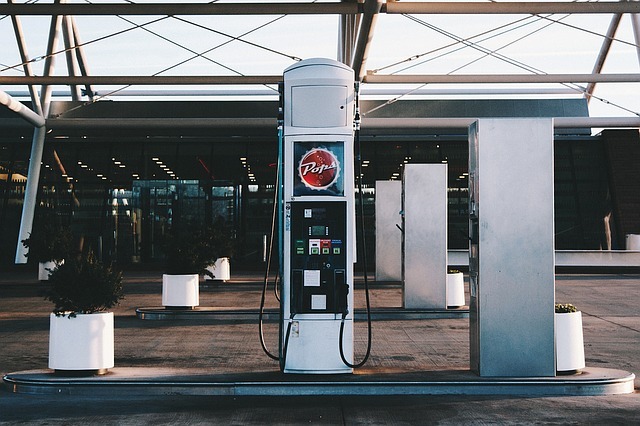 OPEC (Organisation of Petroleum Exporting Countries), which is a group of 13 countries, hold 67% of the worldwide reserves of the Oil (Petroleum). And, 1/4th (One Fourth) the whole oil reserve is located in Saudi Arabia and, the United States of America is the largest consumer of the Petroleum. It is estimated that if the consumption rate of the Oil is kept constant then it’d only last for another 40 years if other estimated oil fields remain undiscovered. 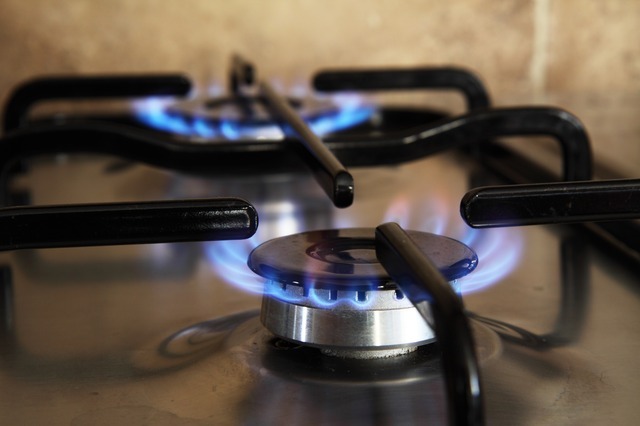 Like Coal and Petroleum, the Natural Gas is also limited and if overused will be emptied soon. Natural gases are generally a mixture of hydrocarbon gases mainly Methane and other higher Alkanes. These gases are not used in the pure form but are processed and converted into a more cleaner form for public consumption. The gas is also used in compressed format for cooking and in vehicles. It is also called as the CNG (Compressed Natural Gas) as used in the compressed format. 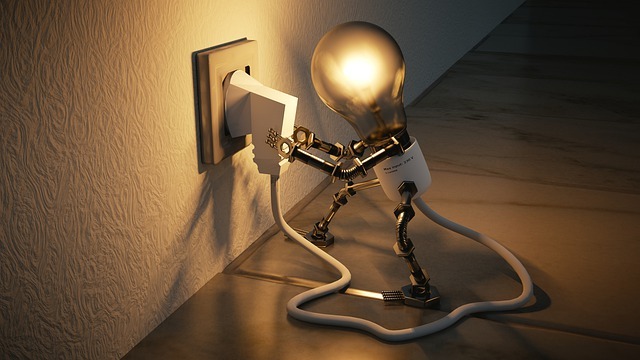 Electricity is the most commonly consumed sources of energy which is used for both domestic and industrial purposes. At the domestic level, electricity is mainly utilized for running electronic appliances like TV, refrigerator, washing machine, air conditioner, computers, lights, etc. Non-commercial energies are the type of energies which are available for users to use at no cost. Woods, Agriculture waste, Cow’s dung, Straws, etc. are examples of non-commercial types of conventional sources of energy. Besides its very low efficiency, the negative part of these types of energy is that these pollute our atmosphere by a large extent. And, the best thing about these non-commercial types of conventional sources of energies is that these are completely renewable sources of energy. On burning, these sources of energy produce a large amount of smoke which causes the greenhouse effect (global warming). As mentioned earlier, commercial types of conventional sources of energy are limited… very limited. If more reserves of conventional energies are not found within a few decades then the current reserve is estimated to last for 4-6 decades only at the current consumption rate. And, if the consumption rate increases by only 2% per year, these will last only for 2-4 decades. What are the solutions then? Well, scientists have discovered many other types and sources of energy in the past few decades but those are still taking time to reach to the public consumers. We need to bring in new and modern sources of energy before the coals and fossil fuels run out of the stock. Don't have Time to Read the Whole Article Now? No Worries, Download the PDF of this Article "Conventional Sources of Energy - Commercial and Non-commercial" by Clicking the Button Below. History of Indian Institute of Technology (IIT) - How did IIT Institutes Start?